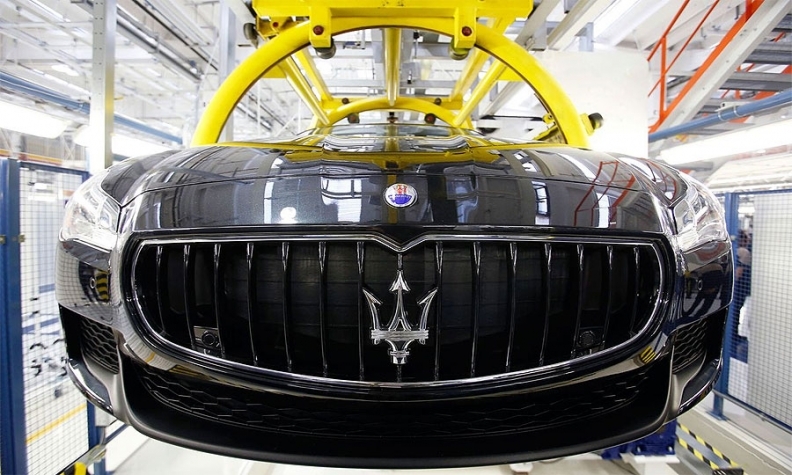 DETROIT -- Fiat Chrysler will move the U.S. headquarters for its Maserati brand from New Jersey to the former Walter P. Chrysler Museum on the grounds of FCA’s headquarters in Auburn Hills, Michigan, two sources familiar with the plan said. The transfer from Englewood Cliffs, New Jersey, to the shuttered museum about 40 km (25 miles) north of Detroit will take place later this year, the sources said. There, it will share operations with the U.S. headquarters of FCA’s Alfa Romeo brand.